If you want the most amazing, intense, colour payoff - even more then it already is - Aqua Seal liquid eye primer is the eye primer for you. Aqua seal liquid eye primer is a real hidden gem from Makeup Revolution, I've not seen any reviews about this particular product and it's a real shame because I, for one, am really loving Aqua Seal. Aqua Seal helps protect and seal your eyeshadow keeping it in place all day. Using the liquid, you brush a little on your eye lid, allowing to dry and then apply your eyeshadow. To seal it in place all day, apply a little more over the eyeshadow, which, will seal the deal. You only need the smallest amount of primer, meaning this little bottle will last a long time. I found my eyeshadow did stay in place all day with no running. Not only did it last for the duration of my makeup being on but the colour seemed much more intense and so much brighter. I really can't recommend this product enough, it's so good and the price is even more perfect at a mere £3.00. 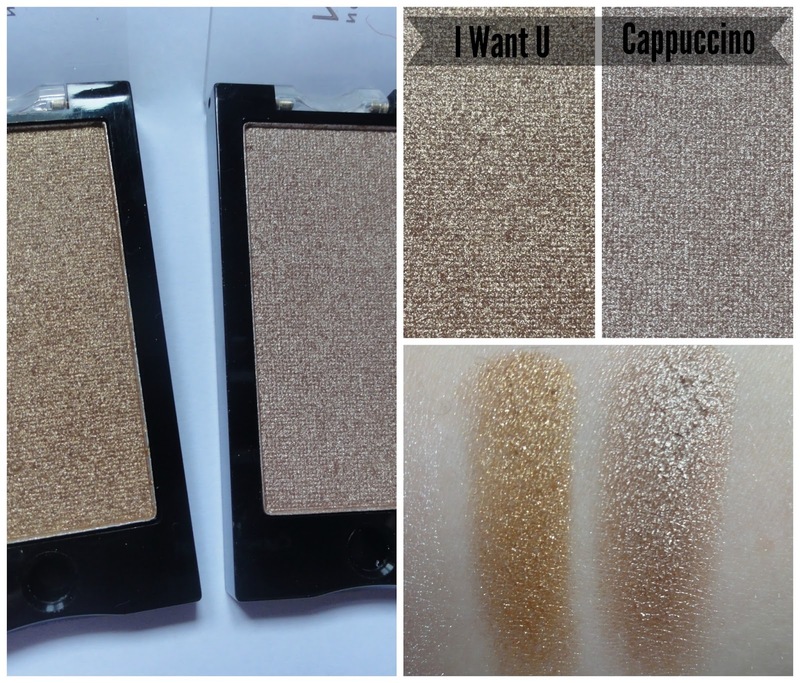 I want you and cappuccino are the most beautiful shades. 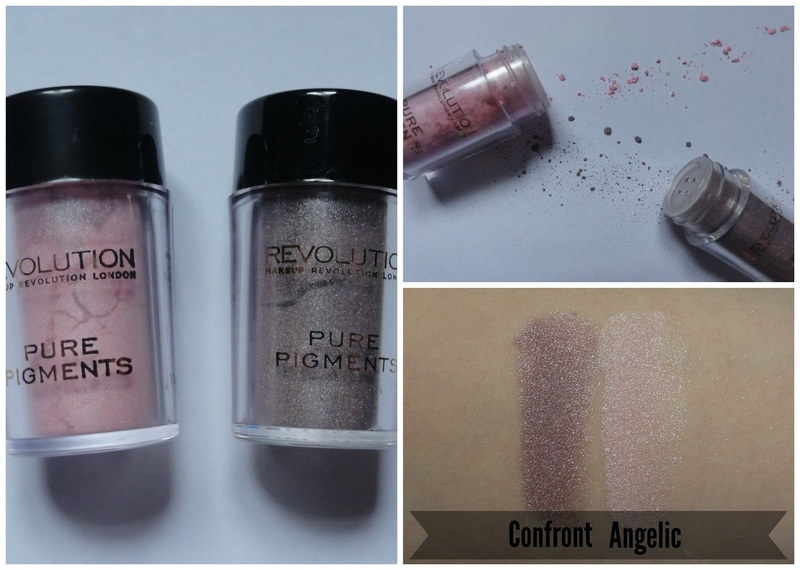 Both have a really good colour payoff with added shimmer, both wearable and great for wearing both day and night. These are just £1.00 each. I've never tried the Pure Pigments before, I have to say I was pleasantly surprised. 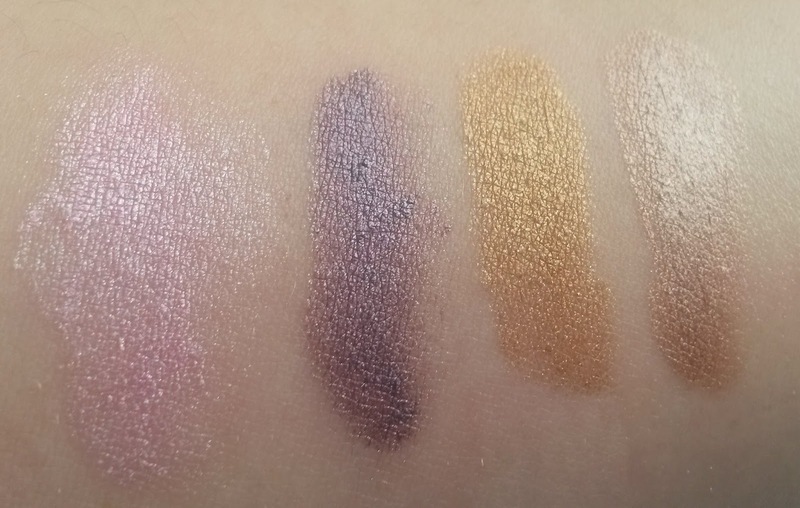 These are just as good, if not better then the single eye shadows, again with great pigment. They last extremely well with the aqua seal primer. I got the shades Confront and Angelic, which are the most beautiful, shimmery shades and so girly. Pure Pigments & Single Eyeshadows with Aqua Seal eye primer. This post contains a PR Sample. I have got the primer, I didn't bother posting about it because I didn't think that people would want to read it! I use it with my loose pigments and it is amazing! Collective Haul | New Look, Boohoo, Ikea & More!